Q. 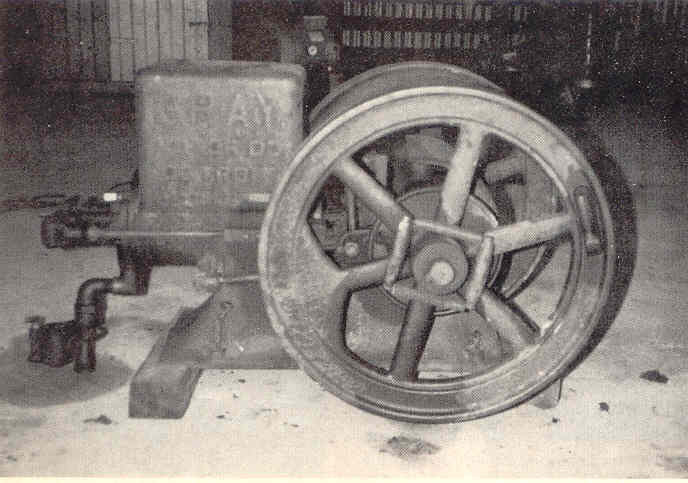 See the photo of my Gray Model G engine (Gray Motor Company, Detroit, Michigan). we have little more to offer. We too have found information on the Gray engines to be elusive. Does anyone know the current status of this GRAY engine down under? information elusive..... and hence the reason for this website! this GRAY engine, it is a runner & part of his collection, mainly tractors.